In order to combine their respective talents to provide you with the best services possible, NEIL KAPLAN, ESQ., the Managing Partner of Cork Counsel, and CHARLES CURTIS MW, the Founder of WineAlpha, have formed a New York–based strategic alliance for the purpose of performing not only wine appraisals and providing consultancy services for wine collectors, but also inspections, relocations and brokerage of wine collections. Jointly Neil and Charles possess unparalleled qualifications. They are the only team that includes a Master of Wine (MW)—the highest certification of expertise and knowledge in the wine industry, an Appraisers Association of America certified wine appraiser, a fine and rare wine sale and auction expert and an attorney who is also a certified wine industry specialist. Between them Neil and Charles have it all and will use their unique and complementary expertise to secure your satisfaction, wherever you are located. Neil will be your primary contact and will handle client relations and general administration of the projects, while Charles will be responsible for overseeing your wine appraisal and the actual wine cellar brokerage. Using their combined talents they can guarantee you impeccable service, efficient work and results that are authoritative, irrefutable and will stand up to scrutiny. A member of the board of the Institute of Masters of Wine. So why does this matter? Because without expertise a wine appraisal lacks accuracy, and without certification it lacks authority. With a certified wine and appraisal expert you are guaranteed a wine appraisal that stands up to scrutiny. Charles has been called to testify in court proceedings regarding his wine appraisals, and none has ever been rejected. Identifying the most effective wines to sell at a given moment. Charles knows where and how to maximize your return when brokering and selling fine and rare wines, as he has been doing for an international portfolio of private clients since leaving Christie’s in 2012. With Cork Counsel handling your personal, business and administrative needs and WineAlpha directing the wine appraisals and wine brokerage you can be confident of receiving expert and timely work, distinctive service, and an authoritative final product. 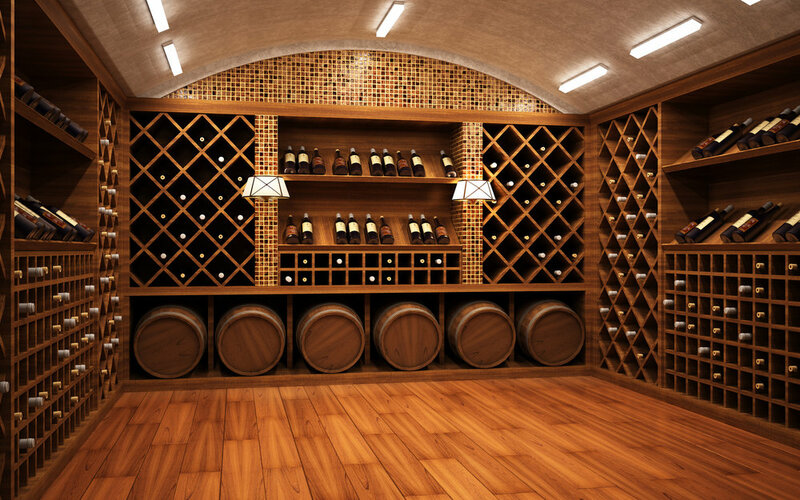 A collector is insuring wine or using wine as loan collateral. Prepare an appropriate and meticulous report. Cork Counsel/WineAlpha can guarantee singular service and an authoritative wine appraisal that will stand up to scrutiny. Similarly, when you acquire wine you may want to purchase not only wines you enjoy drinking but ones that can also be strong investments. All of these considerations can vary dramatically depending on the particular time and market conditions. You need, therefore, guidance from someone expert not only in wine but also in the wine investment, auction and retail markets. The Cork Counsel/WineAlpha team possesses such qualifications and has unmatched expertise. We have decades each of commercial experience with fine and rare wine. In addition, we hold the best wine credentials in the business with Charles being an MW and Neil being a Diploma candidate. Source wines, solicit offers and obtain best price. With the Cork Counsel/WineAlpha team as your wine broker and consultant, we can ensure that you will receive personal attention and maximize effectiveness in your wine transactions. Call (201) 256-0074, email nkaplan@corkcounsel.com, or send us a message here.